BE SINCERE!! 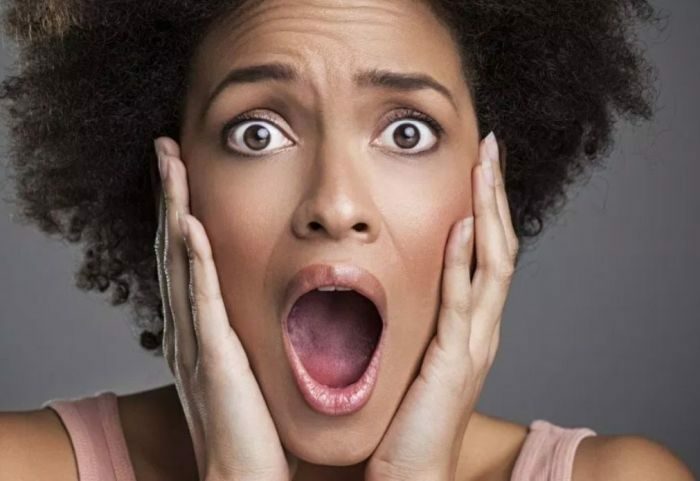 If You Are A Lady & A Guy Posted This About You – What Would You Do? I saw this post screenshot on Instagram and I thought I should share with you all on Naijaloaded. 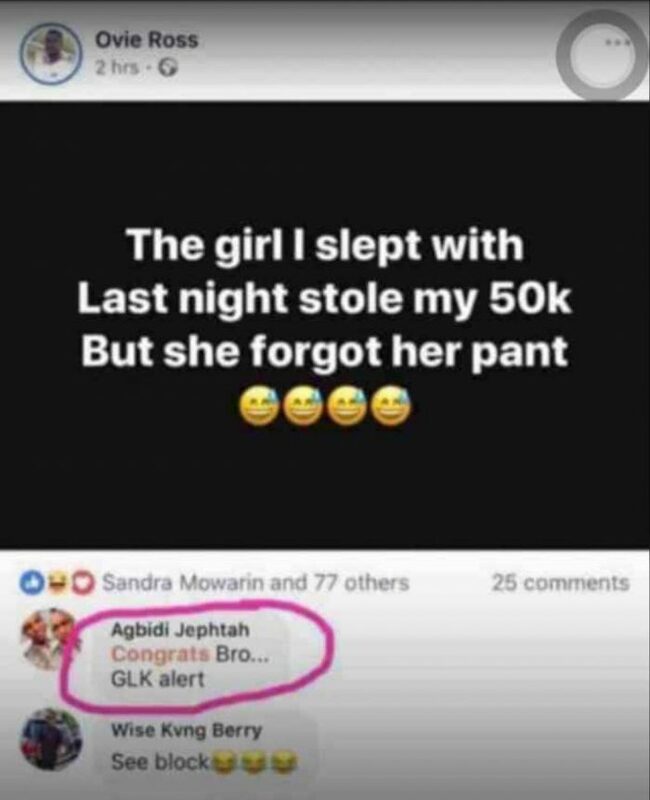 WARNING:- Girls really needs to be careful these days ooo, desperate guys everywhere. I pray God fight for this lady.